Fasting has been part of many cultures routines for thousands of years. Most o the time fasting is part of a religious belief and people fast as part of their religious rituals. In this post, we are going to take a look at the health benefits of fasting and how it can help the body repair itself. Also, there is growing support in the medical community for intermittent fasting and weight loss. With all the medical research pointing to fasting as being an excellent aid to losing weight and helping with type 2 diabetes, it is worth taking more seriously. Anything that will help you to burn fat is worth looking into; intermittent fasting can help you burn calories during the times that you are not eating. Most people’s bodies on the average will take about 12 hours to digest a meal completely; delaying eating after the twelve hours will allow the body time to burn some fat for energy. Incorporating intermittent fasting into my diet plan has helped to maintain my blood sugar levels for several months. It was a bit of an adjustment to stop eating breakfast, but that is the best meal to skip for me. Many believe that breakfast is the most important meal of the day; what is more, important is what you eat when you begin your eating for the day. It is much more important to eat healthy greens from a well-balanced salad and some good lean protein than to eat some high fat and high carbohydrate option that are available through fast food places. Fasting Benefits to Your Health. There are more health benefits from fasting, which include reducing blood pressure, cholesterol, inflammation, type 2 diabetes, and provide cardiovascular disease protection. People who can tolerate the fasting routine without any adverse medical conditions like low blood sugar; will benefit from incorporating fasting into their schedules. Adding exercise to the periods when you are not eating can help to burn some additional fat. Combine the fasting routine with a well-balanced diet that is rich in fresh fruits and vegetables and your body will thank you by feeling much better. Losing weight is great and for some of us is an ongoing battle that is a long term issue that can easily discourage people from continuing with the correct plan. What helps me continue with the healthy eating plan to recognize how much better you feel when you eat the right foods. Since I started the intermittent fasting using the method of 16 hours fasting and eating for eight hours each day. I have been able to stick with this plan, and my energy level has improved. It is crucial to maintain healthy choices for your meals when doing this type of fasting. 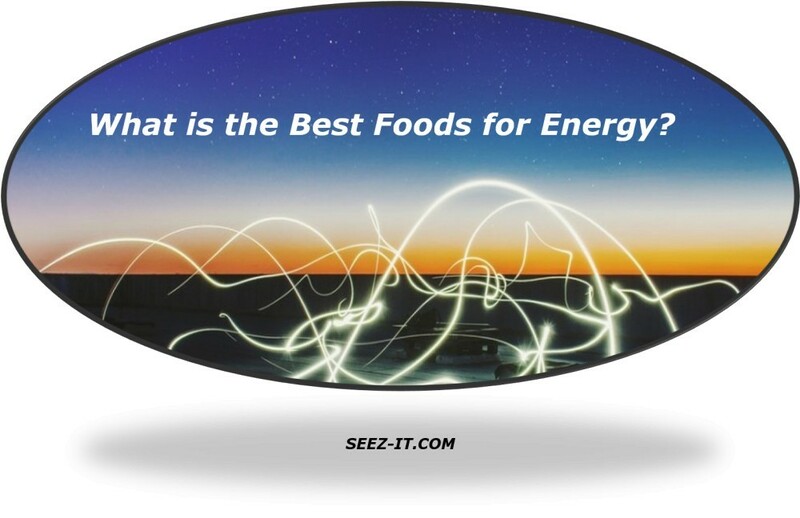 Pay attention to your energy levels and experiment with some different snacks to help you feel satisfied. It helps to use some highly nutritious supplements to your diet to ensure that you have all the ingredients that you need to get through the day. My favorite drink to take when getting to work is the apple cider vinegar, honey, cinnamon, turmeric, and fresh lemon juice mix. It helps to keep my energy level high in the mornings while not eating. Why Fasting is Good for Your Health. It is so essential for me to continually remind myself of the benefits of intermittent fasting and healthy eating. When life gets very busy, it is easy to fall into bad habits. Workloads and schedules can have a significant impact on your choices for meals. That is, I must plan my meals the day before and follow the plan. For years I did not do that, and it led to becoming type two diabetics. Which is entirely my fault, even though people are offering the wrong foods it is not their fault! Fasting helps with that by giving you an option when someone offers to buy you a meal; you can politely decline the meal and tell them you are fasting and on a strict diet regimen. Fasting contributes to weight loss, and it helps brain function by increasing the Human Growth Hormone (HGH) through the body. The HGH aids in creating a physiological change in the metabolism to support fat burning and save the protein. The proteins and amino acids are then utilized to improve brain and neuron processing. There are additional benefits from the extra proteins being available to repair tissues, muscles, ligaments, and bones. Fasting reduces inflammation in the body, and this can significantly minimize pain in the body that comes from the swelling effects. The times that the body is not digesting food allows it to be able to heal itself. This time will reduce the stress and strain that leads to fatigue and a general feeling of discontent. Give the body what it needs, and it will be able to maintain the optimal performance levels. How much better is it to feel good and be well-balanced when approaching life? Which Method of Fasting is Best. There are three main categories on fasting; the first is time restricted eating where the person does not eat anything for a set amount of time during the day and then eats the average amount of food for the day in a fixed timeframe. The second method of fasting is using an alternate day fast where the person usually eats every other day. On the days that they are not eating they can have water, coffee, tea without sugar. The last method is where the person usually eats for five days of the week and the other two days abstain from food. In some of these fasting methods, there are provisions for consuming additional calories if necessary. Throughout the centuries people have done extended fasting for their religious reasons, some have fasted to feel better and have better mental clarity. If you are searching for a deeper spiritual connection fasting to enhance their experiences, one of the best benefits is mastering the feeling of hunger; by doing this people will be empowered to face other challenges in life. Finding the right method is going to depend on what the objective of the person is. In any case, the body is going to benefit from fasting. What is Fasting Good for in Life? Intermittent fasting is good for helping people lose weight, and manage their food choices when done correctly, and in conjunction with a healthy diet, it allows the body time to go through the healing process. 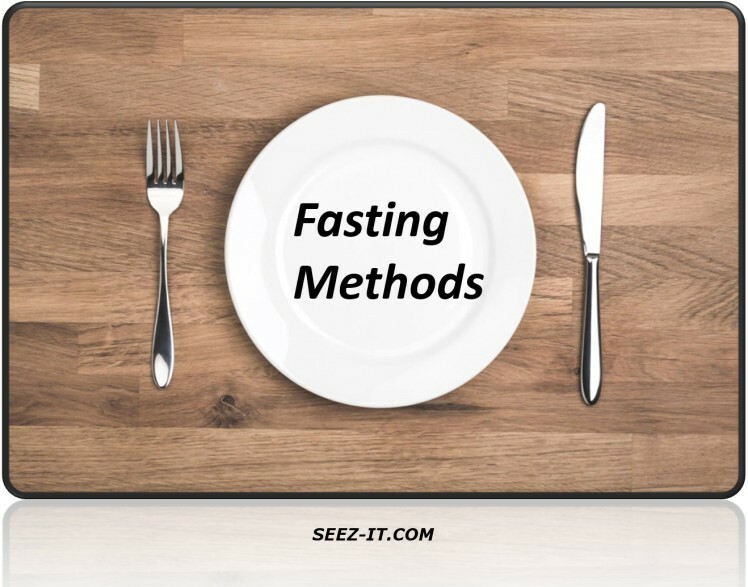 No matter what a person’s beliefs are they will receive benefits from fasting in whichever method or schedule that they can incorporate into a healthy lifestyle change. 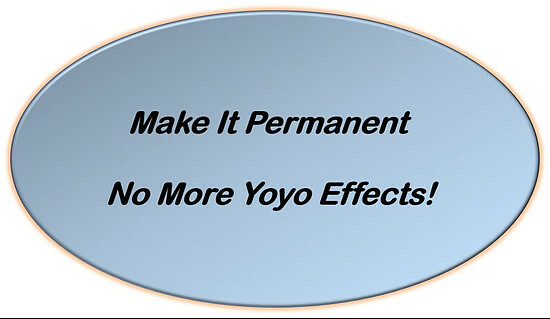 Making changes that we intend to continue doing over the long haul is the best way to ensure that what gains you see will be more permanent and not part of a yoyo effect. Another benefit from fasting is the purification of the body; this is something much easier to understand when someone goes through the prep for procedures that require a clean digestive tract. After completing a colonoscopy, the gut is going to work better than it was before the cleaning. Intermittent fasting allows the body to flush itself every day and gives a better chance for complete digestion of your food and any supplements that you are taking. Intermittent Fasting is growing in popularity within the medical field and has an excellent chance to help people maintain their weight goals and improve them have a better sense of well-being in life. Take the time to look at the options available to you in the area of fasting. 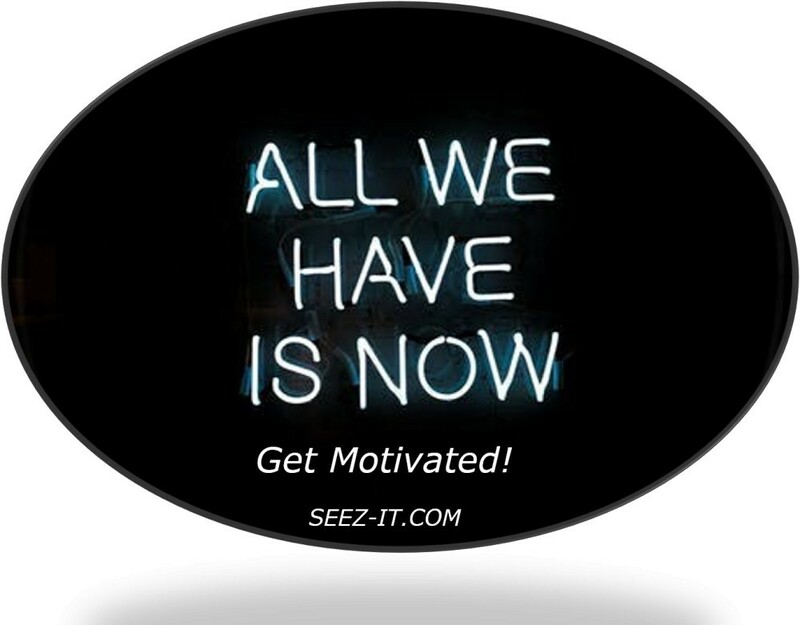 The benefits are worth the effort, everyone will have different results, but most will enjoy the benefits. Fasting also improves the taste buds and makes food taste better, that is something that the research does not talk about too much, but it is something that stands out to me after doing the intermittent fasting for a few months. Hope that you will take the time to consider the many benefits of fasting and consider using one of the methods mentioned in this article. Please leave you comments, suggestions, experiences, or questions about fasting in the comment section below. Hi! I have continued researching and am excited about what I have discovered. You have mentioned at the end of this post that fasting improves our taste buds. And it’s true. Many agree that our taste-buds become electric after fasting; there is another benefit derived from fasting; healthy foods become more attractive to us because they taste better. That’s a huge benefit! But there is even more to fasting. I have read in more than one site that it also increases the sharpness of all our other senses. By this, I mean hearing and smell. And it has even been stated that vision is improved. I’d like to hear your opinion concerning this. Thank you in advance. Thank you for your comments and for sharing your experiences with fasting. I agree that everything in my life has improved from starting the intermittent fasting and making a drastic change in my eating habits. 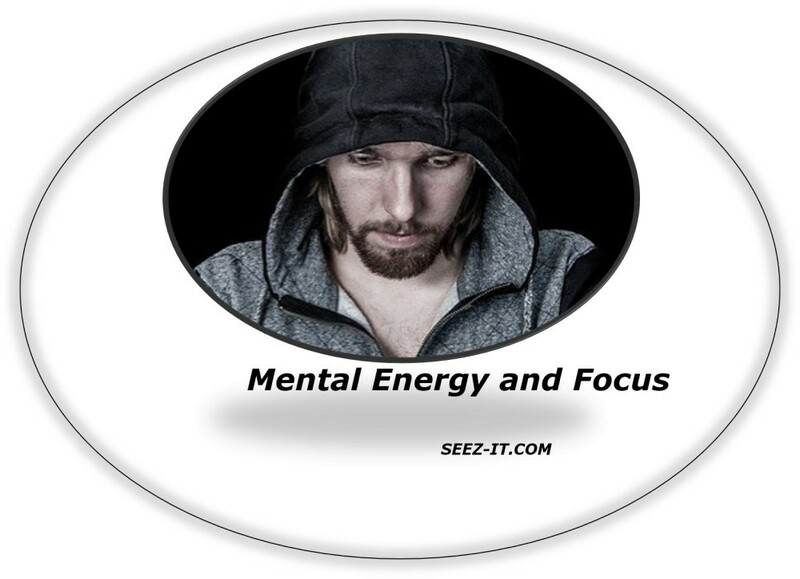 The most noticeable thing enhanced in me is the ability to focus and projects and keep many things going at one time. I have always excelled in this, but it has increased since starting the intermittent fasting. I enjoyed reading this post and learned a lot about fasting. I have considered this myself as I know it can improve the function of the body. As I have to take medication with food in the morning, I’d probably go for a different approach than to skip breakfast but as you say everyone has different needs. I look forward to learning more from your future posts, good job! Thanks for sharing your thoughts on the subject and glad that you enjoyed the post. I had the same concern when starting the intermittent fasting because I also take medication in the morning and the evening. Everyone is different, but as for me consuming my medicine on an empty stomach does not bother me. This post is so fascinating, I mean the ancients had some insight that took us millenniums to identify. So, so exciting. The benefits I see as something mind-boggling. Wow! Did you struggle the first time you tried fasting? I haven’t tried it yet. My husband has. He pretty much does it at least once every week. And people generally look with somewhat of contempt towards him; it’s a crazy dynamic. If you are not eating (fasting) people immediately associate it with weight loss and then they ridicule him for doing it because he’s lean already. I just trusted him with it and never second-guessed it, but now I understand what he probably knew all along. Oh, yes, and sometimes people for some weird reason call him vegan just because he’s fasting. Makes no sense whatsoever but him and I always have a good laugh. Anyways, just wanted to share our kind of experiences. The article I found insightful. I learned a lot! Thank you for sharing your thoughts on the subject, and you are right people are going to say and do whatever they want too, but that does not have to have any effect on you at all. Better to get your mind made up and be ready to respond to people politely, that seems to be the best solution to unwanted comments from others. It is difficult to fast; the body does not want to abstain from food; that is why we get so hungry. But just like anything worthwhile you can train the body to get used to it. Fasting helps in the reduction of weight and burning of calories. I love to fast but finds it difficult to do so. My stomach gets hot when I don’t eat within a space of 8 hours. How can I stop the stomach disturbances to achieve my fasting Goals? Whenever I succeeded in fasting successfully, I usually felt good and would love to do it again, but it’s not been easy to achieve it. How do I make these things easy for me? Thanks for your comments and your concerns, the best way to settle the stomach and digestive issues is to supplement with the right nutrients to have your digestive system working correctly. Start slowly and work your way towards your goals. Hi! Thank you for detailing the benefits of fasting. Besides losing weight, it helps our health. Combining fasting with a well-balanced diet is critical. I’ll try this juice you mentioned: apple cider vinegar, honey, cinnamon, turmeric, and fresh lemon. Energy levels are essential to me. Concerning fasting methods, I think the best one for me is time restricted eating. I’m eager to get started. Thanks for taking the time to read the article and glad that you found it useful to you. Good luck with getting started and the drink does boost your energy, be sure to drink it is in the early part of your day. Thank you for the excellent post; I have not been eating for the past few years, knowing that most energy consumes the body with digestion; in the morning I drink coffee with honey and cinnamon. Sometimes I eat some seeds or nuts, green barley whit yogurt (if I ate more, I could fall back) this to have energy without charging the stomach. The rest of the day I eat fruit, and I take the main meal at 5 pm when I have no business done. Thank you for your comments and for sharing your dietary routines. Intermittent Fasting is not the answer for everyone, but it can help many people. It has helped me to get better control over my nutritional choices and my health is improving because of it. I have gone through the valuable information you provide on your beautiful website and has liked your page on FB for appreciation. I’m a fit, person who doesn’t give healthy eating habits a real concern. This practice causes me to have slight belly fat that I can do without I believe. It was interesting to read about the 16/8 hours method and Intermittent fasting which I should be considering. I’ve read about how fasting helps brain functioning better by increasing the growth hormone, but I’ve always wondered if it is a related subject that can be affected by genetics, location, and weather. Are there any blood tests needed to decide if this works for us or do you think it is a global method that fits and works for all? Thank you for your comment and your concerns. It is always better to go to the doctor at least once a year for a physical and get the standard blood work to check your health condition. I have known many people who never had any visible signs of health issues like being overweight. But friends that have been thin their whole lives are going in of bypass surgery because of poor dietary choices. Always check with your doctor before starting a new diet or exercise program! Is my first time here. Congrats for the blog. I love this answer. You spot on. I am at my target weight and still do fasting and avoid ultra processed foods. This keep my mind sharp and help my body heal itself. Thank you for taking the time to read the post and making a comment. Great idea to avoid processed foods and eating healthy options instead. I am a little bit curious about the method of fasting where you eat for five days and abstain for two days. Isn’t doing such a thing a bit extreme and somewhat unhealthy for your body in the long run? I am curious about if you can explain your thoughts on this method and what a medical professional would say about it. Thank you for your question, and there are many different opinions from the doctors that I have consulted with over the years, some are in favor of the fasting even for people with type 2 diabetes and others will tell you the exact opposite. My personal opinion on which method of intermittent fasting is to use the 16 – 8 intermittent fasting because it is a lifestyle change that is doable. The important thing is that people make lasting lifestyle changes that they can live with for life. Hey, I just wanted to let you know that it was an excellent article to read. It pulled some of my strings. I remember first time doing a prolonged fast (3 days), it was tough. Way, way more robust than Intermittent fasting but I do the last weekly. Just wanted to improve my skills, hehe. I had no idea; it accounted for so many benefits. For me, it was primarily about cancer prevention (inner body house-keeping). That was my motivation. Furthermore, I liked the idea of teaching my body to use fat for fuel instead of carbohydrates. But knowing that it actually can help with a large variety of stuff makes me want to fast way more frequently. As for the fact of cancer prevention, our thoughts might differ (as you did not list it), but I do, however, see it as a good thing. If I remember it hasn’t been proven, it’s just something that some of the experts on this I’ve heard imply due to the fact of the natural changes and processes that take place in our bodies when fasting. Take Care, Chad, my friend! Thank you for your comments and for sharing your story on fasting. It is much more challenging to do prolonged fasting over several days and even into weeks long. Before becoming diabetic, I used to fast for extended periods for religious reasons, when the length of the fast exceeds a week it gets easier. But you have to watch yourself to make sure your blood sugar does not drop out. Interesting that you are using fasting as a preventative measure against cancer, it stands to reason that if you allow your body time to heal itself then cancer cells will not be able to form. The supplement that I use has Telomer support, and a friend of mine in the medical field explained that when the length of the Telomer is too long, cancer cells can begin to grow. That is another reason I will continue to use the Sustain supplement daily. Does prolong fasting have anything to do with an intestinal ulcer? Why does the body weaken during fasting since it has a store of energy? Can fasting help with kidney cleansing? How long can human stay without food? How long can people stay without water? When do you recommend to end fasting early in the morning or late in the evening? Thanks for this article. I will be looking forward to the answers to my questions. Thanks for your questions, anytime there is an ulcer in the body then there is something wrong. The research that I have been reading has not covered the effects that fasting has on people with ulcers. So the best thing is to check with your doctor for the correct advice. Fasting does help with the body cleansing itself; people can live for long periods without food, the exact number of days is going to depend on how much reserves they have to draw. Typically ordinary people cannot go longer than a week without water. When to break your fast is a personal thing that you have to determine based on how you process food and what your weaknesses are. I have been hearing a lot of people talk about intermittent fasting and had to look it up and see it for myself. I think eating every other day would be difficult for me. Eating for a fixed amount of time each day is probably the approach that I would consider. From people that I know who have tried it, they say it is only hard for the first couple days, and then it becomes routine. If I were to do it for a set amount of time each day, is there a time frame that yields the best results? Thank you for your comments and question on intermittent fasting. I agree that it is best to plan your meals and eat at the same time of day. This best time of day is going to depend on the individual and their tolerances to eating, or I should say snacking. For me the best time is to skip the traditional breakfast and start eating time at 11:00 am and finish eating by 7:00 pm. The main reason for this is so that I do not go to bed hungry. Going to bed hungry affects my sleep patterns and is not sustainable behavior over the long haul. Making changes that you can live with is the best solution. This article is an informative and educative article. You have thoroughly put everything in perspective for anyone reading this post to understand the points. I have always wanted to observe intermittent fasting, but all proved abortive. This information is an eye-opener for me, and I appreciate you for sharing these lovely tips. It is a good idea to pass this information on to others. Thank you for taking the time to read the post and glad that you go to some excellent information from the article. Please pass this information to others who can benefit from intermittent fasting. Excellent article explaining why intermittent fasting is good. I must say before now I have fasted, but it used to be occasionally, not all the time. Thank you for your comments, glad that you got some useful information from the post — best of luck to you in your attempts to lose weight and gain some lasting lifestyle changes. Fasting has its benefits, whether done for health or religious purposes. The weight gain problem faced by this generation is as a result of consuming too many calories coupled with little or no exercise. It is interesting to know that intermittent fasting can help with high blood pressure, diabetes and inflammation. I have always thought it was only good for weight loss as well as mental alertness. I’m also intrigued that you can take a drink made from fresh lemon juice, cinnamon, turmeric, and others. I suffer from a stomach ulcer and avoid any citrus drink as well as spices. Can you suggest an alternative healthy drink that I could use while fasting intermittently? Thank you for your comments, and to address your question about a natural drink to have while you are intermittently fasting. Honey with green tea should not make your ulcer worse as the ph is neutral in both of those ingredients. I drink coffee and like it very much, but I do not have any stomach ulcers. I must say that this article is beneficial and informative. Fasting is indeed becoming more and more popular and with the reason. I sometimes do intermittent fasting and results are apparent. We really should avoid fat and unhealthy food as it is hazardous for our health. You also explained more stuff about fasting which helped me to confirm that I am doing a good thing for me. Thank you for your comment and for sharing your experience with intermittent fasting. It does help a person to lose some weight with the intermittent fasting, and when you are waiting on the clock to start eating, that gives you a chance to review what your diet plan is for the day.